Line is sending free Line stickerss in the world.Line fans have got many cute stickers from Thailand,Indonesia,Vietnam,Singapore,Malaysia,Japan,Spain,Korea,TW,HK and China. I know many guys are looking for ways to get stickers from other countries.The simplest way is to use VPN to change ip into other countries.Highly recommend guys to use Flyvpn free trial VPN account.I know there are many free VPN providers.But i do not suggest people to use free VPN services.As we all know that,There isn’t free bread in the world.There are about 8 kind of stickers you can download today.I will guide peope to download free Line stickers on iPhone from Japan. 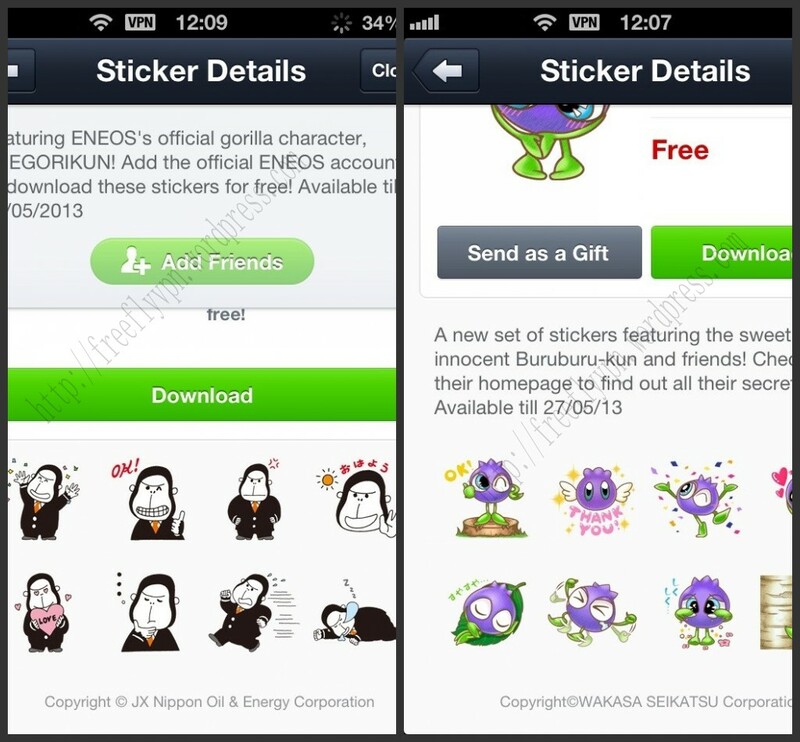 (1)Please download Line program and register a Line account. (2) Bind with your email and Facebook account. 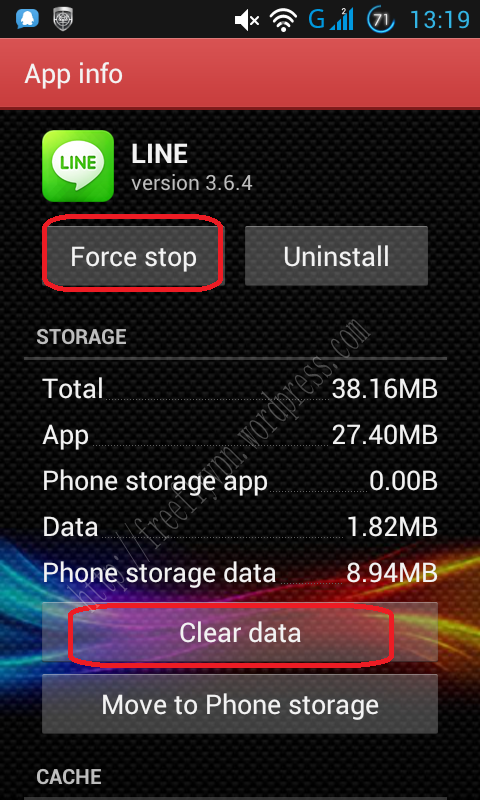 (3) Please close the Line program absolutely as photo. (4)Setting Japan VPN on iPhone PPTP. Go to “Setting”-“General”-“VPN”-“Add VPN Configuration….”-“PPTP” . 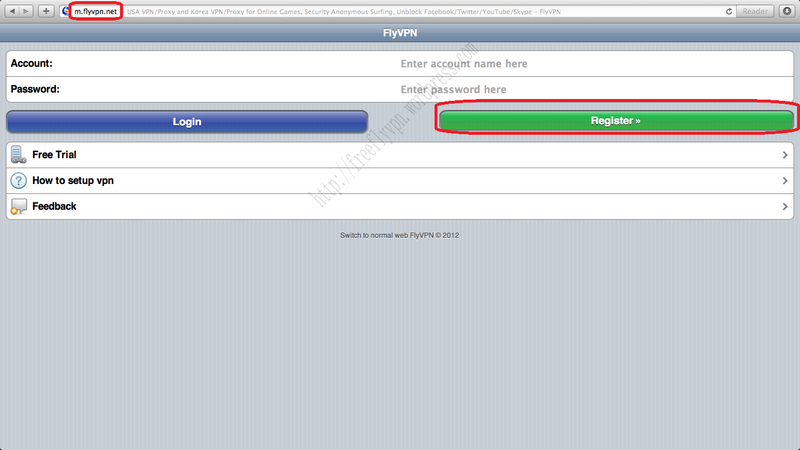 Free Trial Japan IP: 153.122.7.201 of vpnu .The latest free trial VPN password at http://www.flyvpn.com/freetrial . Then you can connect Flyvpn successfully.Go to Line sticker shop.Downlod Line stickers now. Anyone want to reproduce this article.Please note the address: https://freeflyvpn.wordpress.com/2013/05/29/download-free-line-stickers-on-iphone-vpn/ . One new stickers have been launched in Indonesia.The sticker name is Pocariman.The sticker number is line://shop/detail/890 . These stickers will valid for 180 days.Please download before 8/11/2013.You need to add friends that you can download it.Please connect to Indonesia VPN on Android,iPhone,Mac or other devices where you are living outside of Indonesia. Downlaod free sitkcers from Indonesia with free trial Indonesia VPN. Free Trial VPN Account: vpnc ,Get latest VPN password at http://www.flyvpn.com/freetrial . 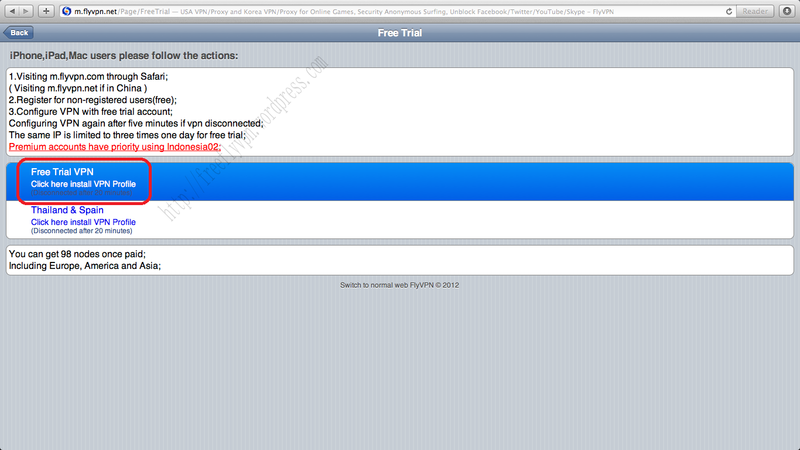 Single IP can only use its trial account three times. Free Trial Indonesia VPN Server Address: 103.28.15.7 . What you need is to configure free trial Indonesia VPN on Android,iPhone,Mac,iPod…etc.There are many tutorials about setup free trial VPN on devices.So if you want to read more tutorials about setting VPN on devices.Please go to its official website.Maybe you will get windfall. Anyone want to reproduce this article.Please note the address: https://freeflyvpn.wordpress.com/2013/05/14/pocariman-stickers-from-indonesia/ . Line is a free SMS and free Voice call messenger application.Guys can use it to contact with friends by Line through SMS or call.It is free abosulately.Line is promoting its stickers in the world.All the guys who love to play Line can download free Line stickers from other countries by VPN. I will make a guidence for people who wanna download free stickers on iPad. 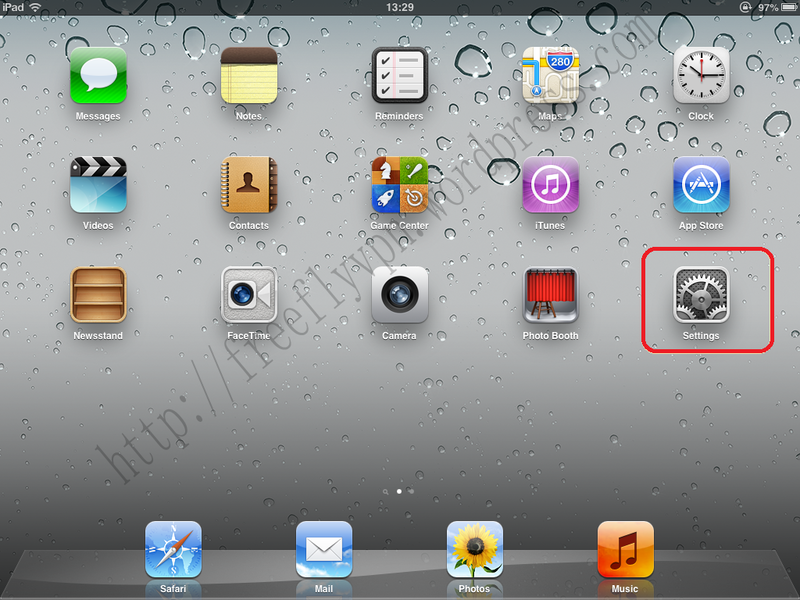 (1)Setting PPTP VPN on iPad–Japan,Korea,USA,Taiwan,Singapore,Vietnam,China…VPN . Then you need get free trial VPN account and password at http://www.flyvpn.com/freetrial . Please refer to below free trial VPN server list . Please refer to below instructions to configure pptp vpn on ipad.Type into free trial vpn account,password and free trian vpn server address. 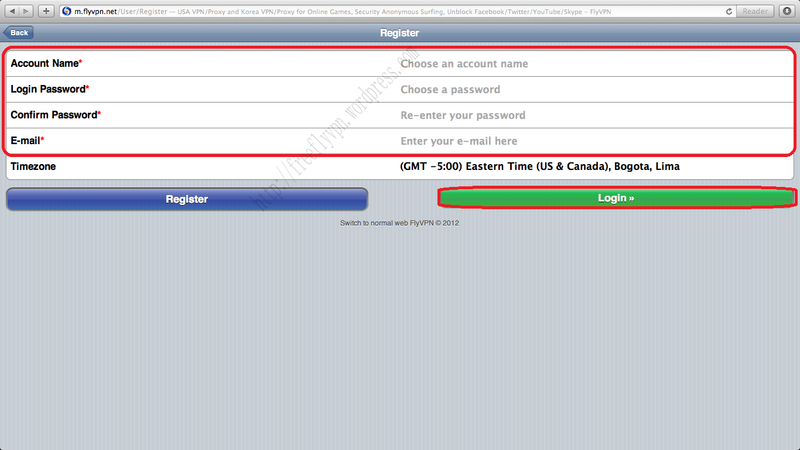 (2)Then Log in Line with your email.Note:Please sync your account with your Facebook account. Anyone want to reproduce this article.Please note the address: https://freeflyvpn.wordpress.com/2013/05/10/setting-pptp-vpn-on-ipad-for-stickers/ . Line lanuched three sticker yesterday.There is “Ba Sir&Fen”, “Shopping Panda” and “Matsumoto Kiyoshi Police”.Guys can get Ba Sir&Fen sticker from taiwan sticker shop.Line fans can download Shopping Panda and Matsumoto Kiyoshi Police from Japan.Configure VPN on iPhone,Android,Mac or other devices is the simplest way to download stickers from othe countries. Please refer to the tutorials to setup VPN on devices. 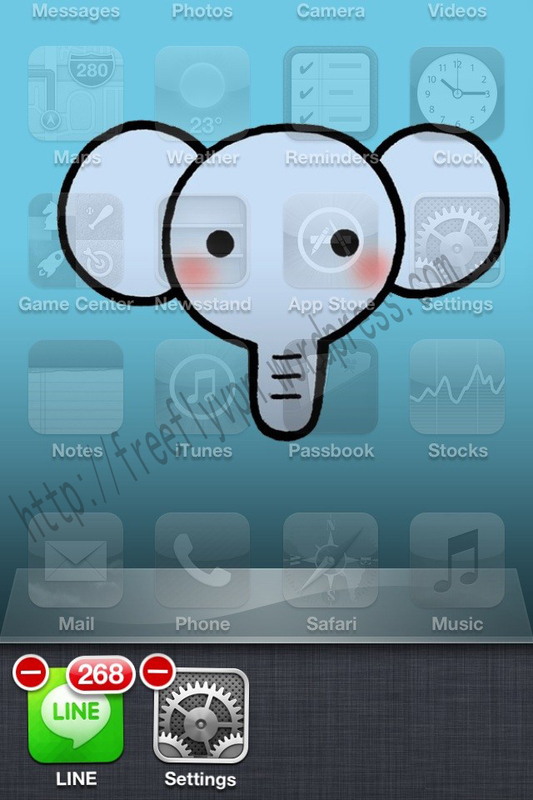 1: Setting free trial VPN on iPhone http://www.flyvpn.com/How-to-setup-free-trial-vpn-on-iPhone-iPad-english.html . 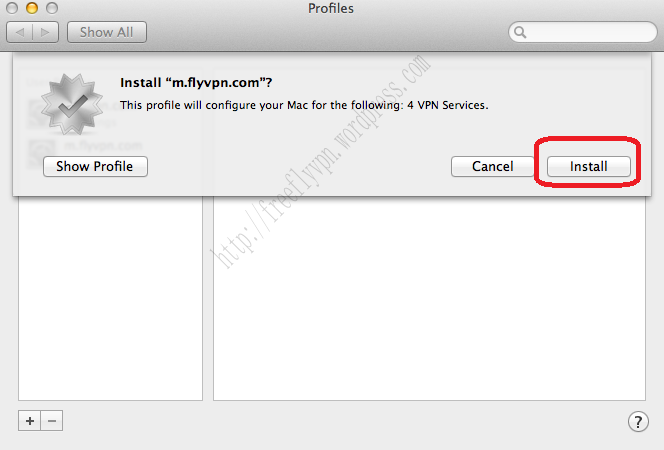 2: Setting free trial VPN on Mac OS http://www.flyvpn.com/How-to-setup-free-trial-vpn-on-Mac-OS-English.html . 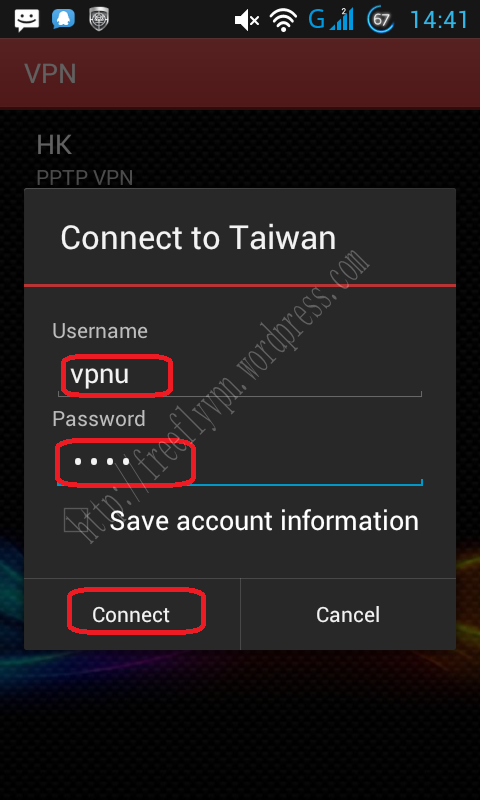 3:Setting free trial VPN on Android-PPTP http://www.flyvpn.com/How-to-setup-PPTP-VPN-on-Android-English.html . Please visit free trial vpn page to get account and latest password. 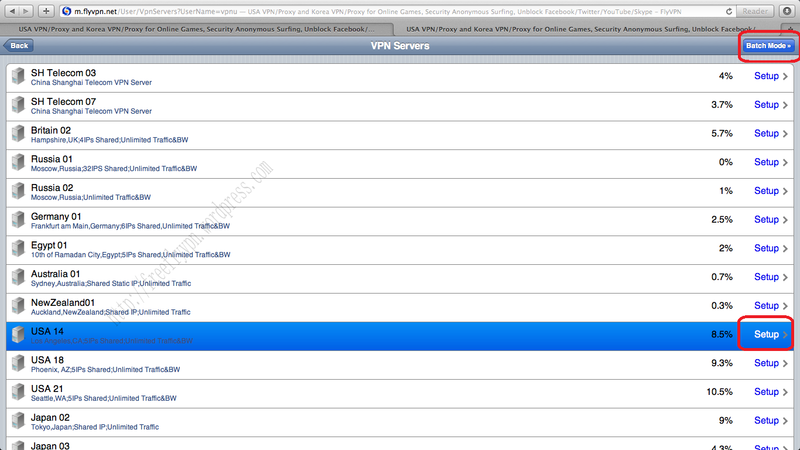 The trial vpn account is vpnu or vpnc . Anyone want to reproduce this article.Please note the address: https://freeflyvpn.wordpress.com/2013/05/08/japan-taiwana-vpn-for-stickers/ . Line is popular in the world.Almost Line will launch free stickers every Tuesday.Many girls and boys love to use cute stickers to express themselves and think that stickers can express more.So if you want to get the free Line stickers from other countries.What you need is to connect VPN on iPhone,iPad,iPod or Mac.Now you can download 8 stickers from Japan.It is “Buruburu-kun”,” ENEGORIKUN “,”Jang Geun Suk(Lotte Duty Free Store Ver)”,”Docomodake Family Stickers “,”DHC Cat: Yoshiko Tamagawa”,” Nippon Life: Sekapaka-kun”,”momo‐ten Rola – Lovely Everyday!” and “Sukki”.Do you want to get those free stickers from Japan?Let me guide you download Line stickers with Japan VPN On iOS. 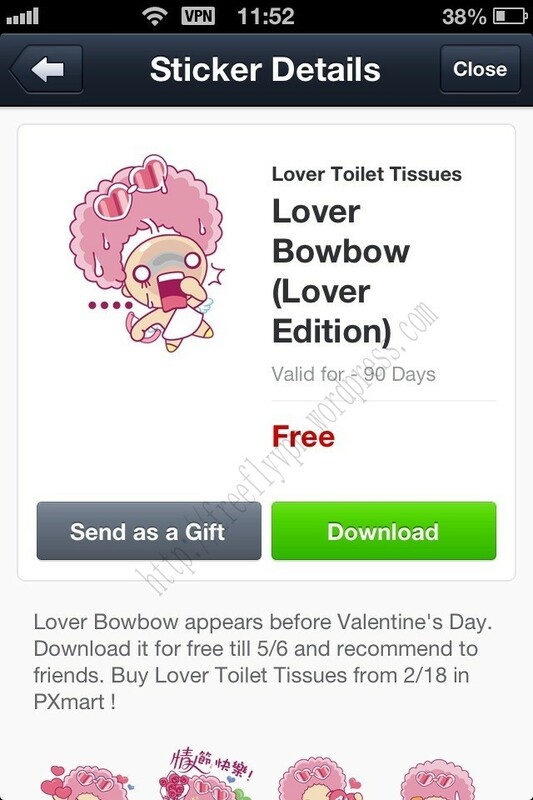 (1)Download Line client and run it.Register a Line account.Please bind with Facebook account and mobile. (2)Setting free trial Japan VPN On iOS.Flyvpn is providing free trial vpn account.But sometimes users can’t connect Flyvpn successfully for so many people are using the trial account.If you have many friends are using Line and want to attain free stickers from other countries with VPN.Maybe you can buy one account and share it with your friends.I think it is a good way to connect Flyvpn swimmingly. 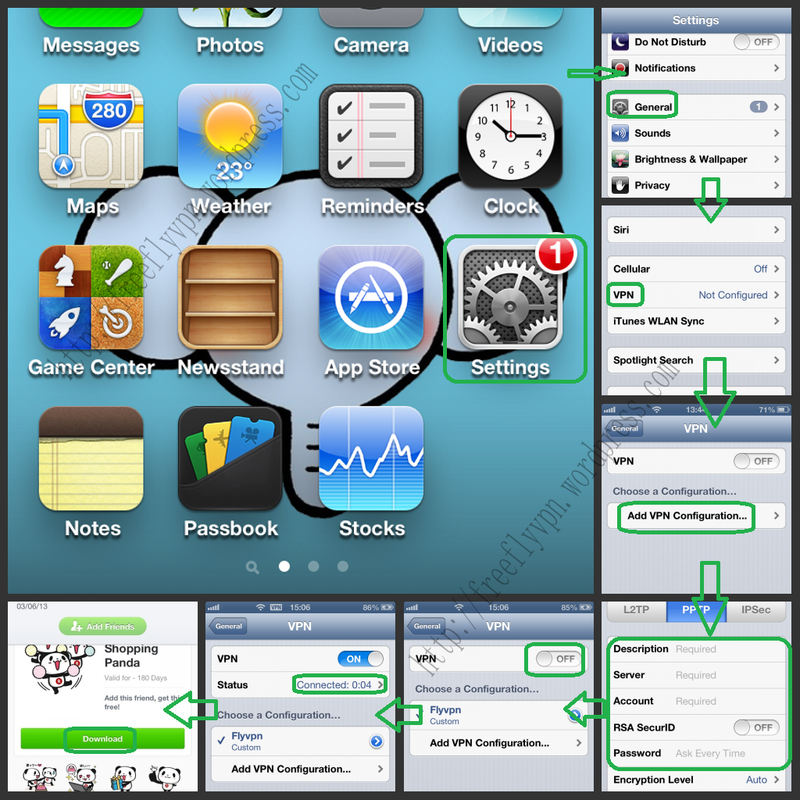 Tutorial for how to setup free Japan VPN On iOS. 2.1: Type into “m.flyvpn.com” into browser.If you can’t access it.Please visit “m.flyvpn.net”.Then register one Flyvpn account. 2.2:Please input the username.password.email..etc. Click “Register” . 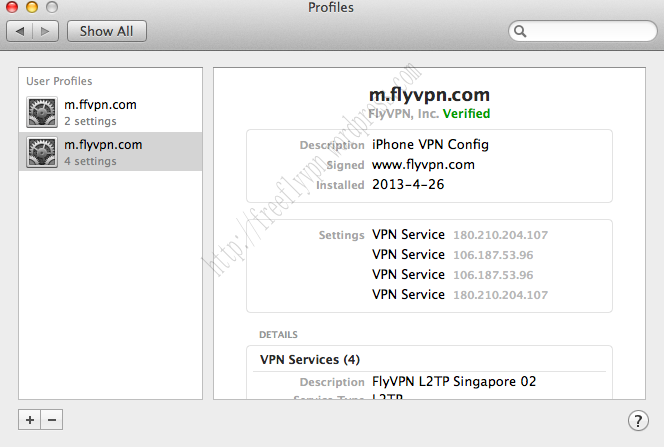 2.3:After register Flyvpn account successfully.Please click “Free Trial” . 2.4:Please choose “Free Trial VPN”.If you wana connect to Thailand and Spain.Please choose “Thailand&Spain” . 2.5:Choose the Japan VPN you want to setup.If you want to setup more than 1 VPN server.Please click “Batch Mode” . 2.6:Click “Install Now” .After install Flyvpn profile successfully.Please go to “System Preference”-“Network”-“Connect” . (3)Connect Japan VPN successfully.Then log in Line with your Facebook account. You will find there are many Line stickers. Anyone want to reproduce this article.Please note the address: https://freeflyvpn.wordpress.com/2013/05/03/download-line-stickers-japan-vpn-ios/ .